Cost vs. Value: How Does Pet Insurance Work, Exactly? While you can never predict what’s going to happen, it’s likely your pet will require life-saving veterinary or emergency care at some point in their life. What if The Pet Experts told you there was a way to protect your pet’s future through a simple and effective investment? Purchasing pet insurance can be an excellent way to protect against unexpected veterinary costs, but choosing the best option isn’t always easy. Let the team at Naperville Veterinary Hospital lend a helping hand! You want your pet to live the longest, healthiest life possible, right? Well, just like people, pets face health problems related to age, weight, contagious diseases, and sudden accidents. Knowing the most about their health can help support longevity, but more often than not, pets require emergency care due to unforeseen circumstances. No pet owner wants to find themselves in the terrible position of having to choose between saving money or providing life-saving care. However, economic euthanasia is a choice many owners have to make because they can’t afford the cost of caring for a seriously ill or injured pet. 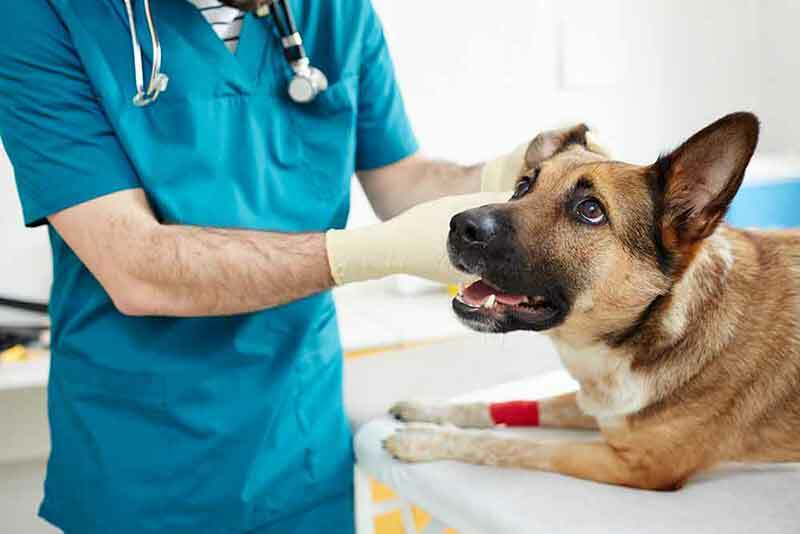 To guard against the high cost of emergency veterinary care, pet insurance reimburses owners after services have been paid in full. Sometimes, reimbursements cover up to 90% of a veterinary bill in under one week. Does the plan cover preventive care? What about pre-existing or inherited conditions? Are prescription drugs or dental care included? Is there an annual claim limit? Also, the range of monthly premiums and deductibles have to be carefully considered. Feel free to ask us for recommendations. We work regularly with pet insurance companies and only make referrals to the best ones. Investing in a preventive care plan can save you a great deal of money in the long run. There are monthly deductions when you sign up your cat or dog. Depending on their age, they can receive the basic care plan or upgrade to a basic plus or optimum plan. Care Credit is another option for owners who do not have pet insurance or a preventive care plan. It allows you to pay for emergency veterinary care services on credit. Instead of paying for services up front, Care Credit pays the balance for you. If you repay the amount within a certain amount of time, there’s often little or no interest. If you have additional questions about pet insurance or would like to discuss the benefits of our preventive care plans, please give us a call! Next: Veterinary Technicians: What They Do and Why We Love Them!